Silverex Ionic contains Ionic form of Silver. Silver has been used for centuries to prevent and treat a variety of burn and wound infections. Silver has extremely potent antimicrobial properties that kills microorganisms instantly by blocking their respiratory enzyme system and altering their DNA Silver has no toxic effect on human skin. It also reduces inflammation associated with the wound/burn and promotes faster wound healing. 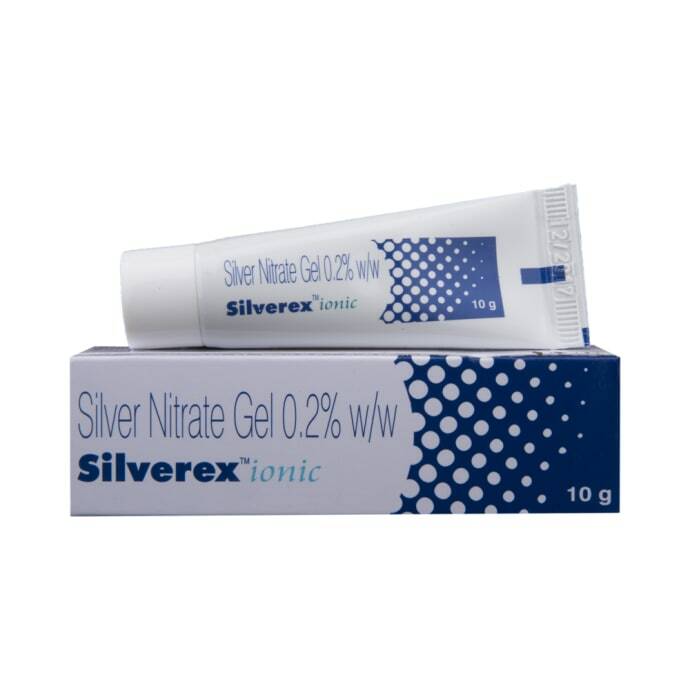 Silverex ionic is effective in all types of Cuts, Burns, Wounds and Stitches. It has also proven its efficacy in Post Surgical Wounds as well. Apply the gel on the wound/ affected area in sufficient quantity at least every 24 hours or as directed by Physician. 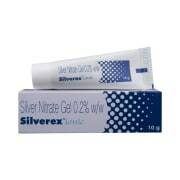 A licensed pharmacy from your nearest location will deliver Silverex Ionic Gel. Once the pharmacy accepts your order, the details of the pharmacy will be shared with you. Acceptance of your order is based on the validity of your prescription and the availability of this medicine.